So looking forward to the release date. 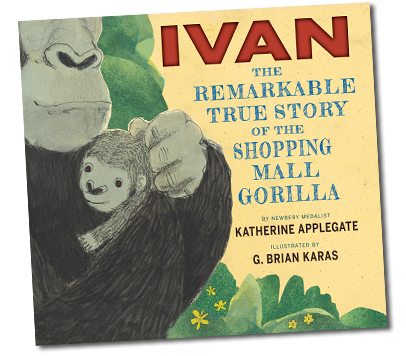 I loved The One & Only Ivan and the work of Katherine and G.B. Karas (cool combination). This will surly be a portal to conversations about animal empathy and human ecology!